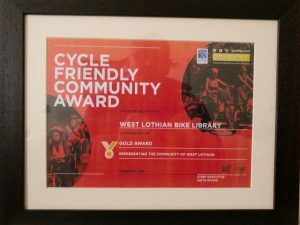 Cycle Friendly Community Award – Gold! 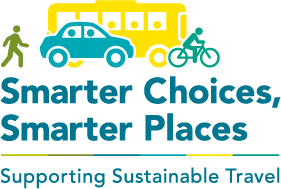 The nationally recognised Cycling Scotland, Cycle Friendly Community Award recognises communities that have contributed to promoting cycling as a healthy, sustainable travel choice, and sets out a pathway for those committed to becoming Cycle Friendly. 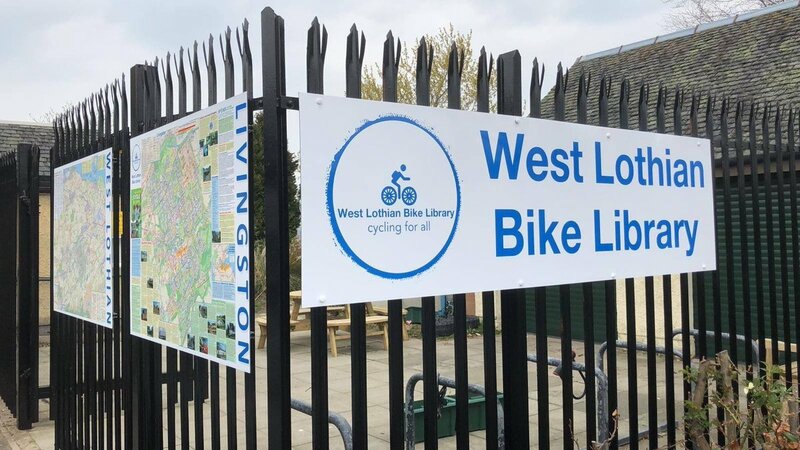 West Lothian Bike Library were invited to apply for the award by their Cycling Scotland Development Officer, following a funding review in recognition of the work they have been doing to make cycling more accessible in West Lothian. WLBL are delighted to have been awarded Gold Level and thank all their volunteers for their commitment and support in achieving this! 2019 brings more inclusive cycling and donations of bikes to those in need, along with some exciting new partnerships e.g. 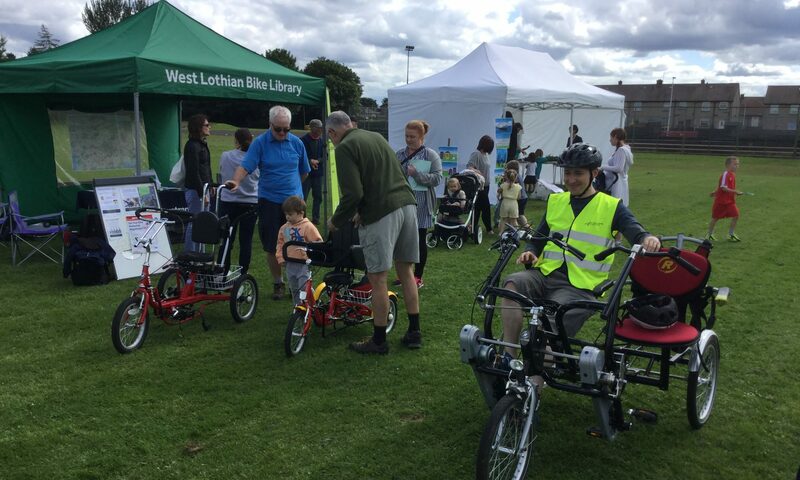 e-bike hires at Linwater caravan park and bike provision to the West Lothian 50 Plus Network, maintenance training including an accredited course in partnership with West Lothian College, and supporting SEStran to broaden the reach of their employer e-bike loan scheme. Keep it lit this winter! A not for profit, social enterprise, helping people to get active and connected through cycling, improving health and increasing independence. 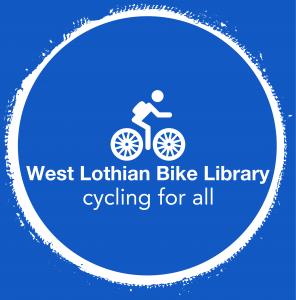 West Lothian Bike Library shared a post. Scottish Borders Council leader Shona Haslam believes the new bike-friendly buses are a great addition. She said: "The Scottish Borders is the leading cycling destination in Scotland, from the forests which provides a world-class mountain biking offering to the various cycling routes which allows people to explore our fantastic area. 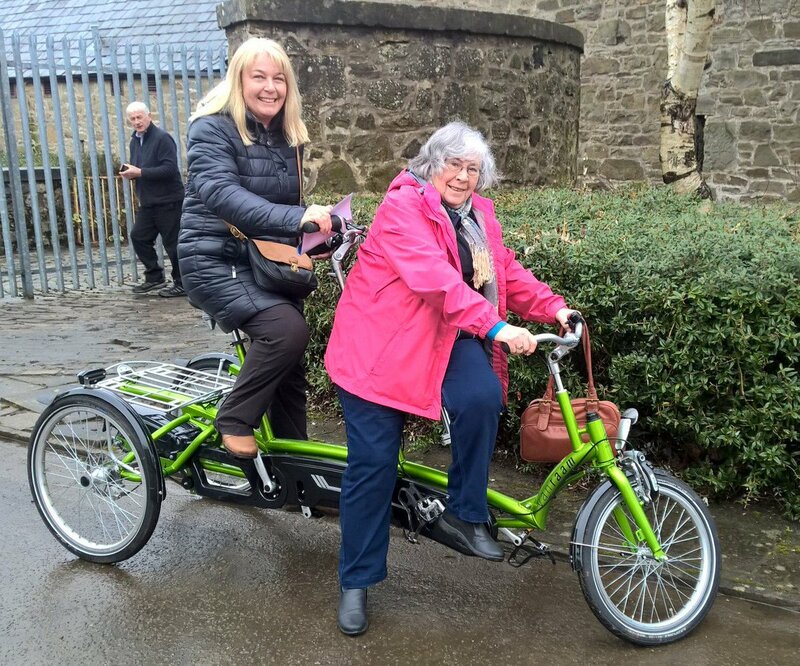 “Tweeddale in particular has an excellent offering for cyclists of all ages and abilities, including the recent extension of the Tweed Valley multi-use path and opening of the e-Bike Hub in Innerleithen. WLBL fortunate to have worked with Jan and Blazing Saddles over the past few years. Still a couple of eBikes available for Easter Weekend, free copy of the fantastic Spokes Map with each hire - phone now to avoid disappointment. A Sunday in West Calder. Join Eurosport's Brian Smith for a Q&A session whilst watching Paris-Roubaix at the Pedal Power Festival of Bike - have a think about what questions you'd like to ask the former British road race champion, Olympian, team manager and top TV pundit.